Here you have one of the greatest custom wheel brand of the aftermarket industry. 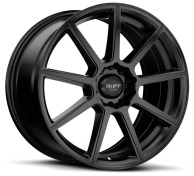 Ruff Racing wheels has over 20 years in business, always maintaining quality above everything else. 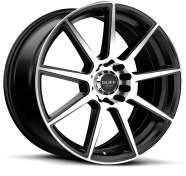 Ruff racing wheel catalog has a huge variety of rims ranging from chrome to black rims, grey gunmetal to silver rims wheels. 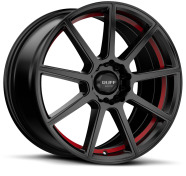 Ruff racing wheels has it all, Ruff racing wheel sizes ranges from 15 inch wheels, 16 inch wheels, 17 inch wheels, 18 inch wheels, 20 inch wheels and 22 inch wheels rims, all wheel style has its elegance and quality. 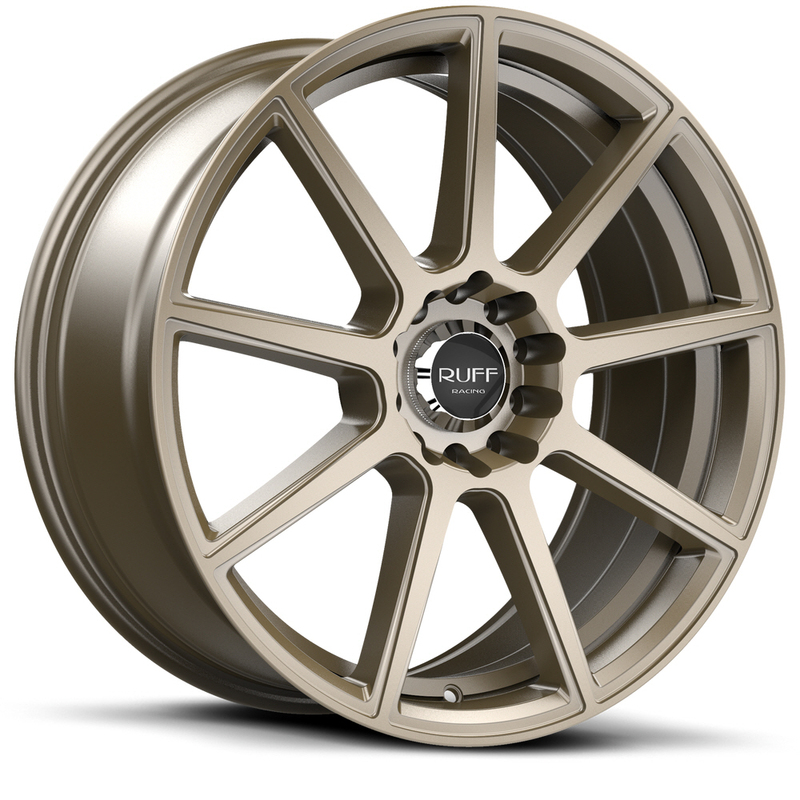 Don't be hesitant to the gorgeous appeal of the Ruff Racing wheels.